Owner retiring due to health issues. 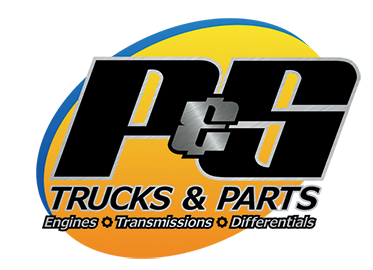 P & S Trucks and Parts has been family owned and operated for over 40 years. 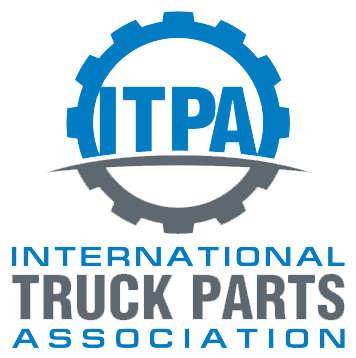 We specialize in new, used, and rebuilt heavy duty truck parts. P & S is a full line heavy duty truck recycling facility. Dismantling trucks daily to support our growing customers needs! Give us a try we would like to earn your business and remember, we also offer local delivery and nationwide shipping.